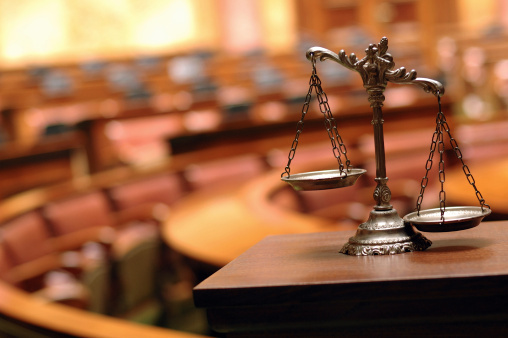 Gain practical courtroom experience by taking on pro bono cases. Keep it simple. Taking on a pro bono case doesn’t have to take up a lot of your time or even involve a complex issue. Look for a case that requires a minimal amount of “lawyer” work, but still gives you experience in the courtroom and time dealing with clients. You don’t have to stick to one issue, either. Keep things interesting by taking on a variety of cases whenever you choose to take on pro bono work. It’s your choice what pro bono cases you take on. Set expectations right from the beginning by drafting a pro bono policy that limits the types of cases and clients you’ll accept. If your goal is to help low-income families or individuals, set your requirements from 125 to 300 percent of the federal poverty guidelines to determine eligibility. Of course you’ll still have the flexibility to take on additional cases even if they exceed your guidelines, but this type of policy will allow you to help those who need it most. Pro bono services give you the chance to help those without the financial means for legal services. 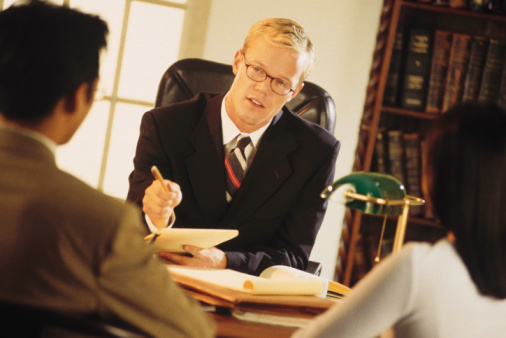 You don’t need to wait for a client to contact you about a a legal matter. If there is a case that interests you, reach out and offer your assistance. Many clients can be nervous about the process or taking up too much of your time, so initiating contact can help put their mind at ease. This also gives you a chance to personalize the experience and get to know your client outside of the parameters of the case. Contacting the local county bar association is a great place to start when looking for pro bono opportunities. While the services offered by the association may vary by location, most are happy to help volunteers find clients for pro bono work, or at least point in the right direction. Many communities have non-profit and legal associations that help low-income clients find pro bono opportunities, as well. If you work for a larger firm, it’s a good idea to get the support of your boss or higher-ups before taking on a pro bono case. Approval to take on pro bono work could come in handy down the line if you run into problems with the case and need additional resources from the firm. It should be an easy sell, as pro bono work can be a great way to market yourself and the firm at the same time. It can also lead to paid work from referrals if your pro bono clients pass on the word of a job well done. Taking on a pro bono case doesn’t have to be a complex or time-consuming process. In addition to helping those who can’t afford legal services, you’ll be expanding and refining your skills while marketing yourself at the same time. For new lawyers, pro bono cases provide practical courtroom experience and a way to network with other attorneys in your local community.